We are immensely gratified by the number of return customers we’ve served over the last year. 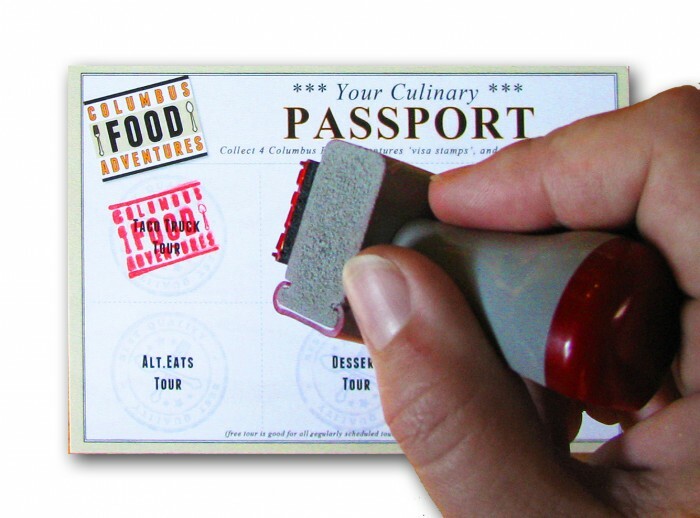 As a way of showing our thanks, we’ve introduced the Columbus Food Adventures Passport program. The concept is simple – take any four of our tours, and the fifth one is free! 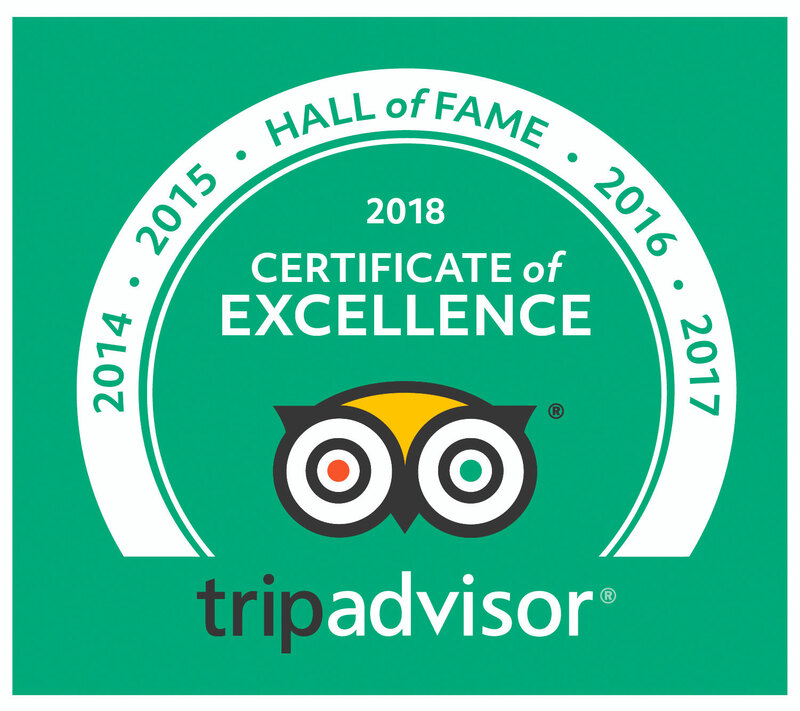 On your first tour, we’ll provide you with a Passport card stamped to show participation in that tour. Bring this card with you on future tours to receive additional stamps. Once you’ve accumulated four stamps, you’ve earned your free fifth tour and may contact us to redeem it. Please note that, much like a real passport, these are tied to one individual tour participant. They cannot be combined with passports from companion tour goers. *Free tour offer is good for all regularly scheduled tours up to $60 value subject to availability. Special event tours count towards the free tour offer, but are not eligible for free tour redemption.